How much money does a book author make? What tax tips are there for authors? How is digital publishing changing an author's bottom line? 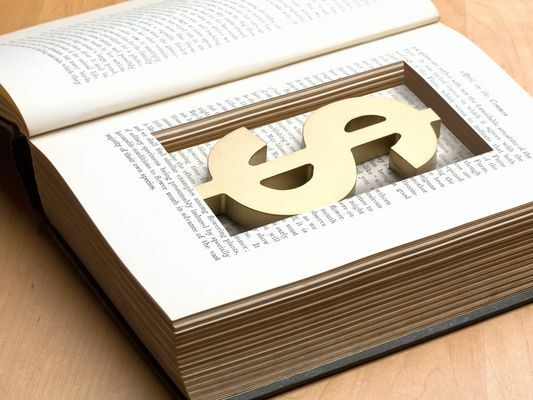 Use these publishing resources to get more information about authors and money.